How To Choose the Best Backend Provider for your iOS App: Parse vs Stackmob vs. Appcelerator Cloud and More! 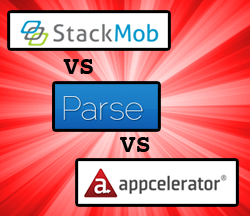 StackMob vs Parse vs Appcelerator Cloud: The fight of the iOS back-end century! This is a post by Tutorial Team Member Antonio Martínez, a mobile software developer currently working as an iOS Developer in London. It’s quite common for apps to require a web backend. This allows you to have a central database where users can share content with each other, like photos, messages, or restaurant reviews. In the old days, you used to have to develop this all by yourself, using technologies such as Ruby on Rails or PHP (examples in this tutorial and this tutorial). Heavy Time Investment. It takes a huge amount of time to develop the front-end of the app already. Developing a back end just about doubles the work involved! Heavy Skill Investment. If you’re an experienced front-end iOS developer, it doesn’t mean you have a lot of skills developing back-ends. They’re completely different technologies, and it takes a lof of time to learn which you might not have. Scalability Issues. The nature of iOS apps and the App Store means you’ll never know whether your app will only have limited usage, or become a huge hit with millions of users. Developing your back-end so it scales efficiently with usage is quite a challenge! Luckily, these days you no longer have to develop a back-end yourself! Several companies are now offering premade and highly configurable web backends that you can integrate into your app. These are known as Backend as a Service, or BaaS for short. These services provide you with a package of backend storage and other functions that can be leveraged from your app, usually with a handy iOS library to make integration nice and easy. Most of them offer free accounts — with a surprisingly generous usage allowance — as well as priced tiers for apps that need to scale up. The only problem is there are a great many BaaS providers out there! Which should you choose? That is exactly what this article is for! :] I surveyed the major players in the BaaS market, chose my favorite three, and developed the same exact app in all three servies so you can compare them on an equal level. This will help you choose which one is best for your app! What Does a Back-End Provider Do For You? Before taking a look at the providers, let’s take a look at the common features that BaaS providers supply so you have a better understanding of what they can do for you. For sake of discussion, let’s think about a hypothetical application where you store lists of sports players who belong to various teams. What support would you need from the back end? Custom objects: Arguably the most important feature of a back end is the ability to store your app’s information into a database. Typically you have model objects in your app that represent data (like a sports player object, and a sports team object), and relationships between the objects (like what team a player is in). BaaS providers typically give you an easy way to take this data from object format, and store/retrieve it from the central database. File storage: In addition to storing plain old data, sometimes you need to store files – such as images, large documents, and the like. In your hypothetical sports app, maybe you need to store a profile portrait for each player. Most backend services will provide file storage that you can use to associate a file with a custom object. Geolocation: In mobile apps, it’s often useful to be able to perform queries of objects near a certain location. For example, maybe you want to find the sports team in the area near the user’s phone. Backend services often provide the ability to tag your objects with a specific location so the user can make queries on objects based on location. Users: You’ll certainly need some sort of access control for your objects, and establish which object particular users have access to. Almost of all the BaaS offerings allow you to create your own users, and most of them users login via Facebook or Twitter so that the user doesn’t need to create a new account. Push notifications: What if you want to send a push notification when a sports game is about to start? BaaS offerings often provide the ability to send a push notification to all your users, or to a selective subset of your users. Now that you better know what BaaS providers do, let’s take a closer look at the major players in the field! StackMob: Perhaps the most popular and customizable of all the current BaaS offerings. You can upload your own back end code and create your own web service, which is quite unique among the various backend service providers. Appcelerator Cloud Service: Without a doubt, this is the most complete of all BaaS in terms of features — and the free plan is really good. 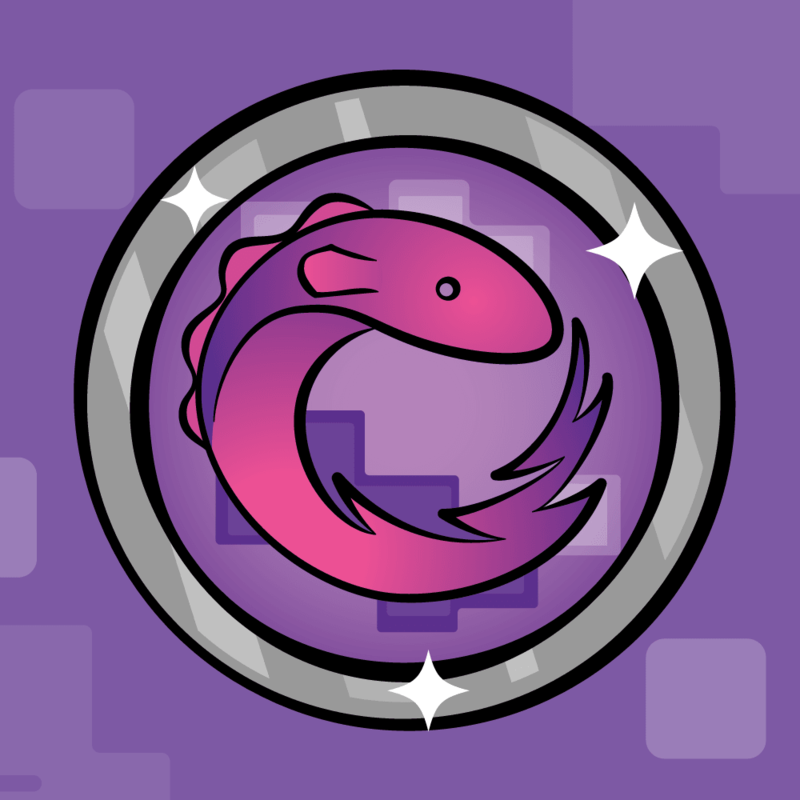 It’s clearly designed to work with the Titanium SDK, so the documentation is a little bit obscure and there are some hoops to jump through if you are not using Titanium. On the other hand, they have a good Q&A webpage for any issues you may have, and response time on support issues seems reasonable. Parse: Has one of the best free plans out there. The documentation is the easiest to understand, and the service is one of the easiest to work with, especially for beginners. Parse has sample projects that you can download, as well as custom UIViews that you can add to your project, such as Facebook and Twitter login views. Additionally, there is a large collection of 3rd party libraries offered for use with the service. While the free plans are very good, the price does seems to ramp up more quickly than other services if you exceed your free allocation. Applicasa: Offers the same functionality as the others, but it offers a drag & drop functionality to create your own tables and custom objects. Once your data structure is designed to fit your needs, you can download the custom SDK adapted to work with your app. Applicasa charges based on active users. If you are a startup, they will give you a free account with up to 100,000 users per month if you contact them and ask them for it. Kinvey: Also a popular service which is based on active users. You can have 200 active users for free per month without going to a paid account, although its prices are a little bit higher compared to Applicasa. Its support service is very good, and they seem like a very promising BaaS provider. StackMob, based on its popularity and ease of customization. To test out these three back end providers, I wanted to develop a simple but real-world application in each provider, and then compare and contrast to see the differences. 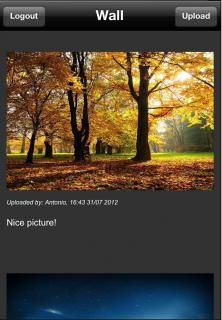 I decided to make an app called “PhotoShare”, similar in some ways to Instagram and other photo sharing apps. It has a login screen, then presents the user with a wall of images and comments. Every registered user can upload an image with a comment attached to it, and these images are publicly viewable. Get an overview of the features, pricing, and documentation. Take a peek at how the code works. 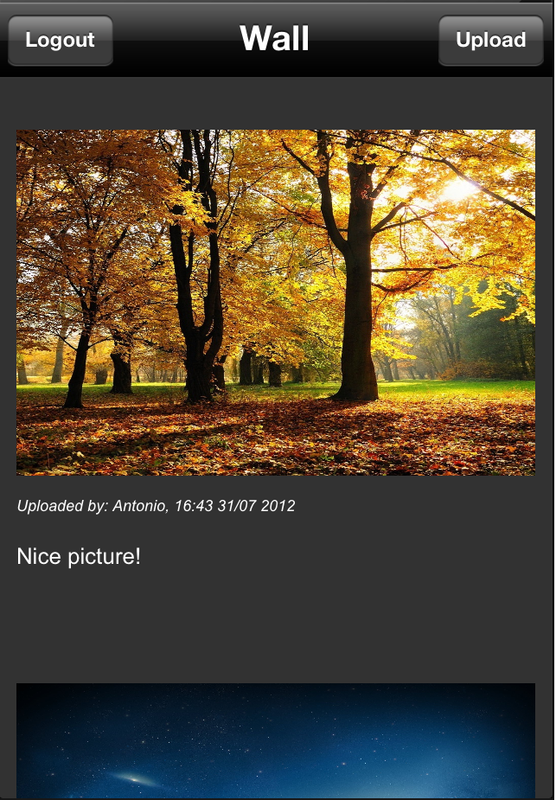 Learn how to get this PhotoShare sample project up and running on your own account. StackMob: How Does it Stack Up? Update: Since writing this article, StackMob has revamped their pricing. Now most of the functionality is free, which is great! You have the option to purchase modules in their MarketPlace for additional advanced features. Well, those features are fairly impressive so far, and the documentation for StackMob is fairly complete. But ease of implementation when you’re coding is really where the rubber meets the road. Take a look at the following code examples and see how common BaaS tasks are accomplished in StackMob! As you can see, uploading an Object using StackMob is a fairly simple process. Essentially, you create a ManagedObject with the object you wish to upload, and then simply make a call to upload it to the BaaS . NSEntityDescription *entity = [NSEntityDescription entityForName:@"PlayerScore"
NSSortDescriptor *sortDescriptor = [[NSSortDescriptor alloc] initWithKey:@"name"
This uses a standard NSFetchedResultsController to retrieve a list of objects – for more information, check out this tutorial. As you can see from the examples above, the process of uploading, querying, and deleting objects is fairly simple and adapted to work with iOS using the SDK that they provide. It’s apparent that an existing project using Core Data could be easily adapted to make use of the StackMob backend. Common operations such as delete or query are available through the web interface as well. This is useful for managing objects in a manual fashion, such as setting up persistent data for your app. Before you can run the Stackmob implementation of PhotoShare, you’ll need your own StackMob account and you’ll need to configure a database for the app. This section will show you how. If you have not already created a StackMob account, go ahead and follow the directions found at StackMob: Get Started. Signing up is easy, and you are not required to submit any information other than your email address and password. Right away, you’ll receive a welcome email and the usual “verify your account” link. It’s a bit counter-intuitive, but when creating a new app on StackMob, make sure to choose your platform first, before you enter the app name. The downloadable tutorial examples use “tutorialstackmob” — all lower case — as the app name. You can skip downloading the SDK — for the purposes of this tutorial, the SDK is provided in the example app, along with the necessary frameworks. Once you’ve verified your StackMob account, you’ll now need to get an Amazon S3 account setup to store your binary assets. To do this, sign up here. Don’t be daunted by the Amazon Web Services signup process. You do need a credit card, but there is no signup fee, and if you read the service agreement carefully, you’ll find that you will only ever be charged for data or service usage that exceeds what the free S3 tier offers. The captcha for the account creation is a bit tricky, and you’ll also need to enter a specific PIN on an automated phone call — but at least you know you’re using a service with security! :] At the end of the process, the result is an access key, required to link your new S3 account to your StackMob account. In order to get your S3 buckets and access setup, you’ll need to follow the two sections titled “Setup an Amazon S3 bucket” and “Add S3 settings to your StackMob application” in this tutorial. Don’t worry about the section marked “Add a Binary Field” — you’ll do that below. Now you need to create the schemas of the objects you are going to use in your app! You may be prompted to set permissions before you can save your new schema. If so, “Logged In Permissions -> Allow to any logged in user” is fine for all operations. Now, save your schema! Now you can try out the app! Go ahead and download it from github. Note: If you have not used github before, grabbing the sample application code is as simple as navigating to the folder where you would like it to appear using terminal, and then using “git clone https://github.com/toniomg/TutorialStackMobBaaS”. Build and run your app! If you receive an error saying that the schema doesn’t exist, try waiting for a minute and trying again — it may take a moment for the backend service to make your schema available to the outside world. However, if you still encounter difficulties, try re-creating the schema just to be sure that it has been properly created. Congrats – you now have a working example project with StackMob! You can compare this to the other two projects yourself – or keep reading for our own thoughts and conclusions. Parse stands out for being one of the the easiest and fastest backend services to work with, as well as having the best documentation. The documentation is easy to understand, as well as being comprehensive. Generally, it will take you less time to start uploading objects to Parse than any other service. Relatively simple, and along the same lines as StackMob. With Parse, the process of uploading the object to the server can be done in synchronous mode or asynchronous using a block or a selector. I’m not going to include instructions on how to set up Parse here, since I am going to release a step-by-step tutorial on how to build this project from scratch in a few days! So stay tuned for our upcoming tutorial. In the meantime, you can get a sneak peek by downloading the completed project from github. Appcelerator Cloud Services stands out for being the most comprehensive backend service provider of all. Appcelerator Cloud is geared towards developers using the Titanium SDK, so your experience may vary if you are not using Titanium. However, a quick read through the documentation and main concepts of Appcelerator Cloud will get you up and running quickly. As you can see, there is a more comprehensive range of predefined functionality with Appcelerator Cloud Services. Paid: Pricing for the Standard, Enhanced, and Premium paid tiers is not made public on the Appcelerator web site; before committing to using ACS in your app, you should contact the sales team and be sure of what your ongoing costs will be! CCRequest *request = [[[CCRequest alloc] initWithDelegate:self httpMethod:@"POST"
CCRequest *request = [[CCRequest alloc] initWithDelegate:self httpMethod:@"GET"
NSDictionary *paramDict = [NSDictionary dictionaryWithObject:@"5049c26fb685537c3902c711"
CCRequest *request = [[[CCRequest alloc] initHttpsWithDelegate:self httpMethod:@"DELETE"
Unlike Parse and Stackmob, in Appcelerator you must be the owner of an object in order to modify or delete it. To delete an object, you must provide the object’s unique ID, which can be discovered with an API call. 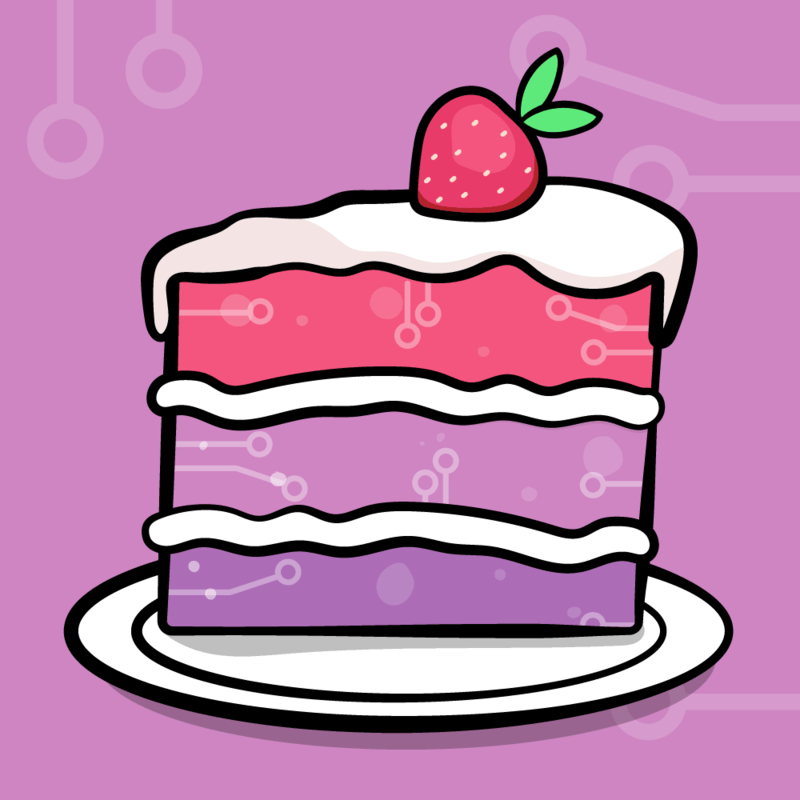 In contrast, in Stackmob and Parse you can simply provide enough information to identify the objects you want to perform operations on without first having to make an API call to retrieve the unique ID. 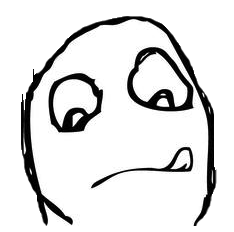 Once again the sample project for working with Appcelerator is complete, but it is not configured with your project credentials. Create your developer account with Appcelerator by signing up here. 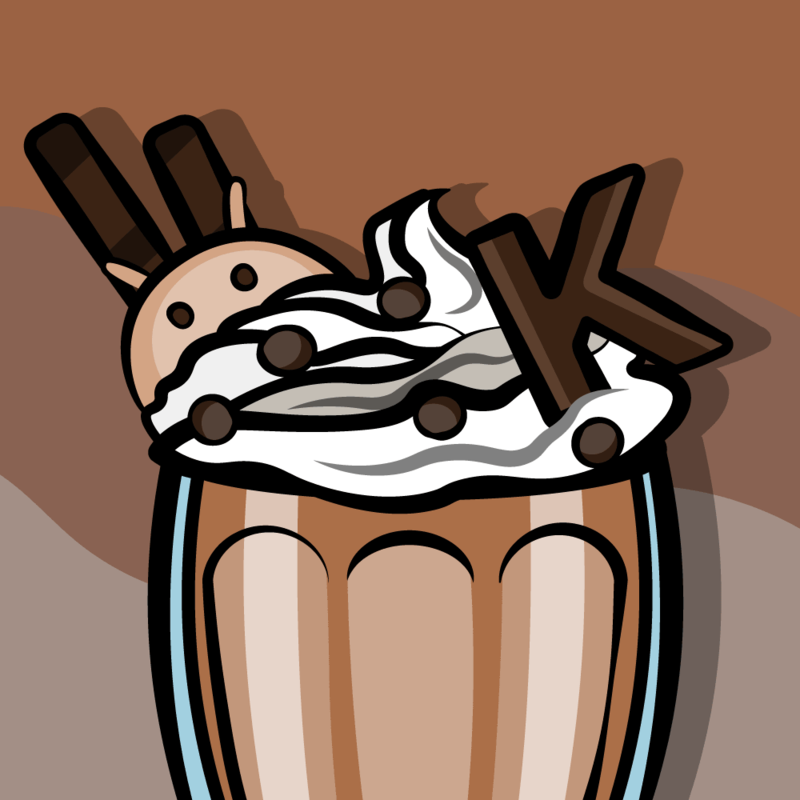 Once again, you don’t need to download the SDK for appcelerator, since it is included with the sample project. 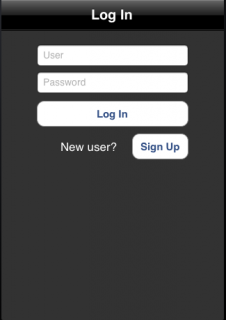 Once you have created your account, go to Create New App in Appcelerator and create a new app called “tutorialacs”. The final step is to add your App Key to the AppDelegate. You can find your Appcelerator App Key by navigating to the “Manage ACS” screen once your app has been created. And you’re done! 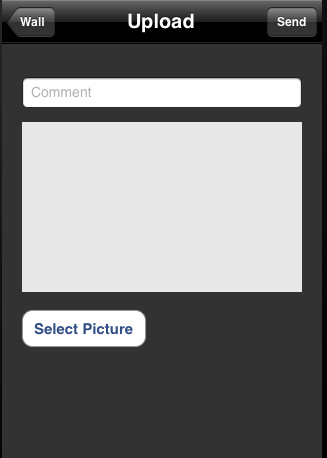 Just like the sample application that was provided that leveraged the StackMob service, now you can upload and view images and comments in your app. Now that you seen some popular BaaS offerings and had a chance to test how they work, it is time to evaluate each service and choose the right one for your needs. The most important factor here is to evaluate each service’s features and their usefulness to you — and your app! Preconfigured objects might seem attractive, unless your idea of what those objects should be differs from those of the service provider. Services that offer just “users” along with general purpose objects might initially seem more difficult, until you see that substantial flexibility comes with the user-based approach. Will you need a support agreement; and should you be paying for phone support? How accessible are the engineers if you need them, and what kind of user community support can you expect? Take a close look at the documentation. This is one time you should read it thoroughly, even though the sample projects have given you enough to get started! :] The quality, coverage and currency of the documentation will give you a good idea of how committed each company is to your success. Make yourself aware of the costs you will incur in using the service. This will require you to project your future usage for best case and worst case scenarios. Should you find yourself with 100 million users, will your app generate enough income to pay for the level of service you will require? If your app is going to require a paid plan from the start but it flops, can you afford that? Some services require you to contact sales before you know what these costs will be; don’t skip this step! Doing a search for the name of your service on discussion boards might expose interesting bits of information you might not have found otherwise. If you get no hits at all, how popular is the service — and what are the chances it will be around in six months? If all the hits say “it’s awesome” that might be a good indication – but pay attention to the negative comments as well! Once you have answered all of these questions and written some proof of concept code, your use of the service itself will probably be enough for you to make a final decision. I hope this article was useful to you to point out some of the options out there, and give you an “apples to apples” example to help you to choose between the different providers. If you have any questions or comments on this article, or recommendations or thoughts on various backend providers, please join the forum discussion below!